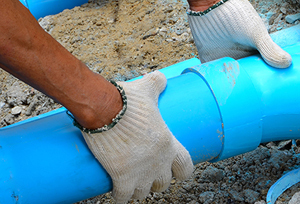 For Santa Clara sewer repair, sewer inspection, sewer cleaning, and/or sewer replacement services, we’re the company to call. We maintain the structure integrity, both internally and externally, of the sewers in the area to ensure that residents don’t experience the devastating effects of a failed sewer system. 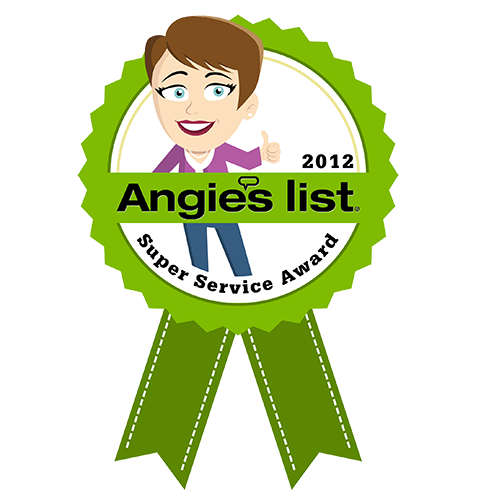 By having our company perform a sewer inspection routinely, you are ensuring that sewer disasters can be easily evaded. 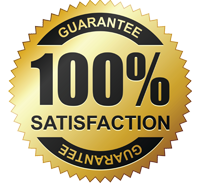 With our qualified personnel, and efficient, working and well maintained sewer system is just a phone call to our qualified Campbell or Santa Clara sewer repair professionals away. Cupertino and Santa Clara sewer repair are our number one priorities. Various factors may bring about the failing of the sewer system; a broken pipe in the sewer system, sewer clogs, and tree roots, just but to mention a few. A broken sewer line can be brought about by increased pressure in the sewer system that causes some of the pipes to succumb. The pressure on the pipes is due to tree roots that force their way into the sewers in search of a water source. The tree roots also make their way through the cracks in the pipes causing significant damage, hence resulting in a broken pipe. We make it our business to repair such damaged pipes in time. Also, sewer pipes can get compromised by sewer clog; that is brought about by intrusions such as stones or hardened mad. The build-up of grease, debris or foreign objects in the sewer can also bring about the clogs. Our Los Gatos and Santa Clara sewer repair team is always ready to unclog and perform sewer cleaning in affected lines to ensure nothing keeps the system from working efficiently. All teams are always ready to get deployed to the affected sites and do sewer repair in Santa Clara. 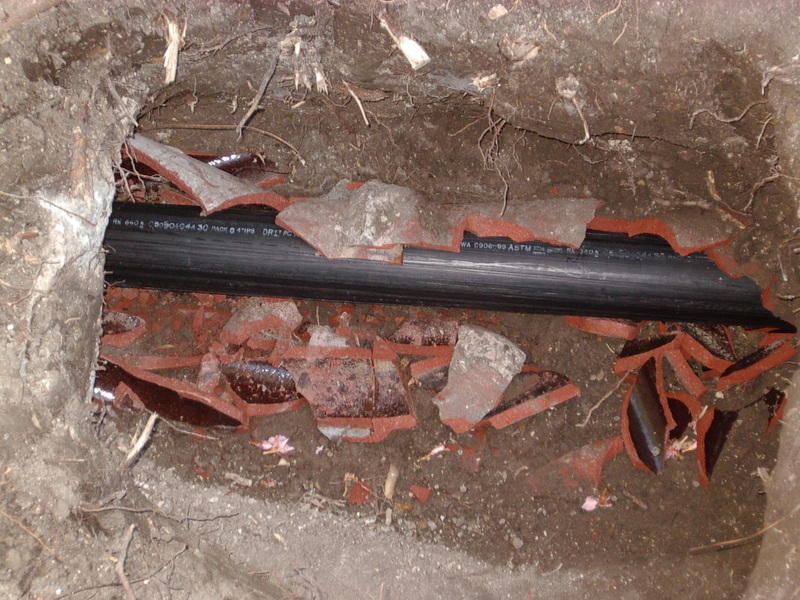 Some sewer lines are old and lead to uncontrolled leakages. 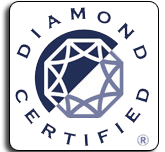 This defect gets duly noted by our experts in Milpitas and Santa Clara sewer replacement. The defective pipes can get replaced at an affordable price. 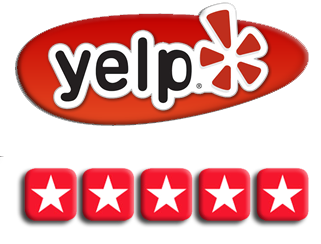 We also deal in Santa Clara sewer inspection. Sewer inspection is crucial since any defect gets noted in time before severe damage occurs. With our state-of-the-art equipment, we keep track of such happenings and advise on the best way to resolve the problem. 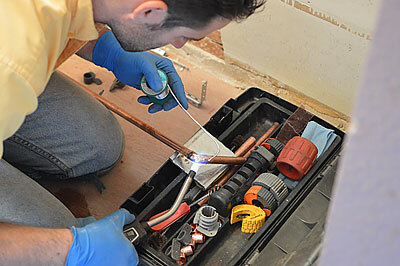 At our plumbing company, the primary goal is to provide the best-qualified services for guaranteed satisfaction for sewer repair in Santa Clara. Do call us or visit our offices and we will offer the kind of service you anticipate.